What to wear on the New Year party eve? Are you a party freak and stealer of the show with your looks but confusion still tame your mind about what to wear for the much awaited New Year Party? As doors of the fashion always remain open to get the parties done right, you don’t have to worry, simply count on us if looking great on the New Year eve is on your yearend goals list. Every Indian party either evidently shows off two fashion groups – While one group prefers to hang in with western wear, the other is always known to stick up to the ethnic side. Whatever the bevy of people you belong to, the revived styles in each category are bound to help you turn up the New Year eve a blast with the prevailing fashions of the season. It’s way more tough for people with ethnic interest to come out from that scale as they are more likely to say no to look into the other side of the coin, western wear and alteast there should be a dash of ethnic grace even if it’s a call from the western period for them. To those, who can’t break their rule but want to make a point to the up to date fashion here is a list. – Ikkat jackets are known for the comfort they bring along with the fineness in style. Their variation of long jackets can give you a killer look on this New Year eve. – Raw silk slit kurtas with beneras pencil pants and a play of color blocking on the same note with designer jewellery adds a twist in your regular party route. – Gown suits taking the internet crazily for the comfort and finish they are great at. A long lacy jacket over the attire pumps up the pleasure of partying in style. – Shoulder highlighting designs or totally fashion forgotten colors like soft pern green and greys elevate you amongst a big party crowd. Gowns never go out of the fashion nor come back again, they merely gets revived according to the season and trend. So catch up a long gown that boasts the charm on your face. The craziness that comes out by wearing rompers is hard to explain. They give the cool yet sophisticated look and gives you enough comfort to meet the edge of your party. If short dresses extinct, remember parties will soon too out of the sight. Pick up a short dress but this time something different to spread your mark of style in the party environment. Go with black but make sure it has something interesting over it like beads or stone work etc. 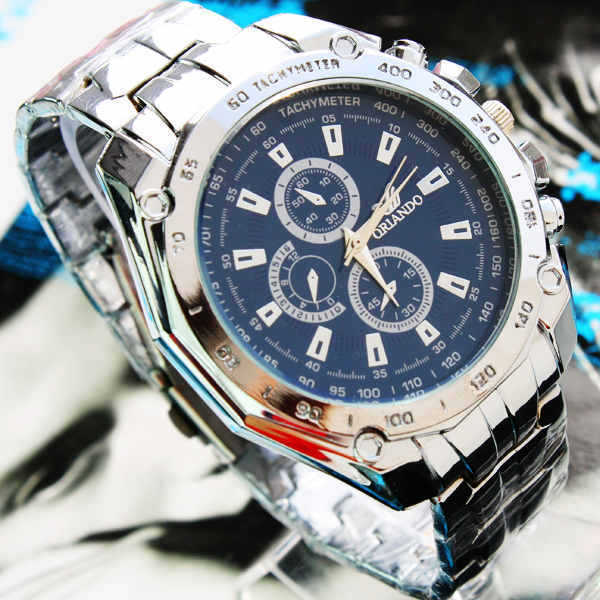 Pour all those compliments you received to that gorgeous timepiece ‘Watch’ that ticks with the power of stealing one’s entire look. 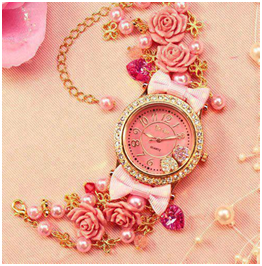 Though it’s just a single accessory, the way it captivates the attention of people defines it fully. Working restless since time immemorial these wrist companions are always known in keeping you unique from the rest. Coming in different versions without leaving the inherent structure, these elegant all-time-chime producing pieces are nothing short in turning themselves perfect to the trend with the adoption of style and comfortability. They stood at headlines and created heavy buzz when Apple announced the brand’s technology embedded iconic watch, without limiting to it they have become an indelible inseparable part to many people, especially those who are fond of showing their royalty in a limited space. 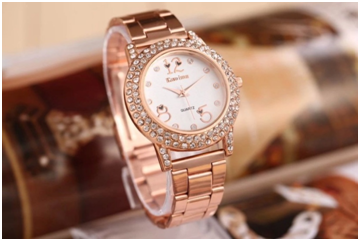 College going teenagers to office rushing professionals, couch reclining old-age people, watches are known to satiate everyone’s desire of looking chic and great. 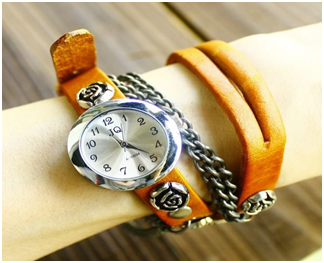 If you would like to add a simple look, tie a slim strap watch, simple yet official look – go with a leather strap bold timepiece, if bling is your fashion then wrap a stone studded heavy metal one, want to cover up some heavy length of your wrist then bracelet watch is something you should look at, if it’s about loose and stylish look then hook that metal watch, insane about imperial pose then comes the flavor of luxury rose – Rose gold watch. 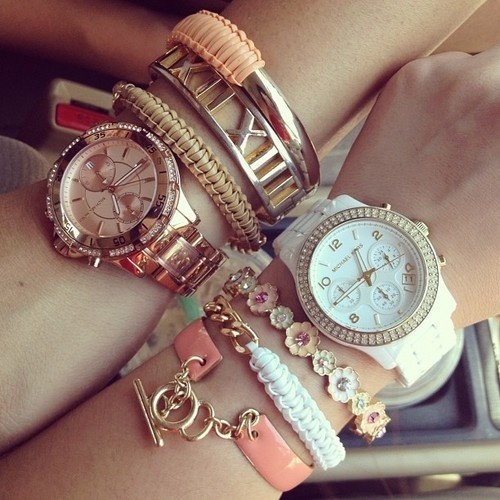 Which style is yours?